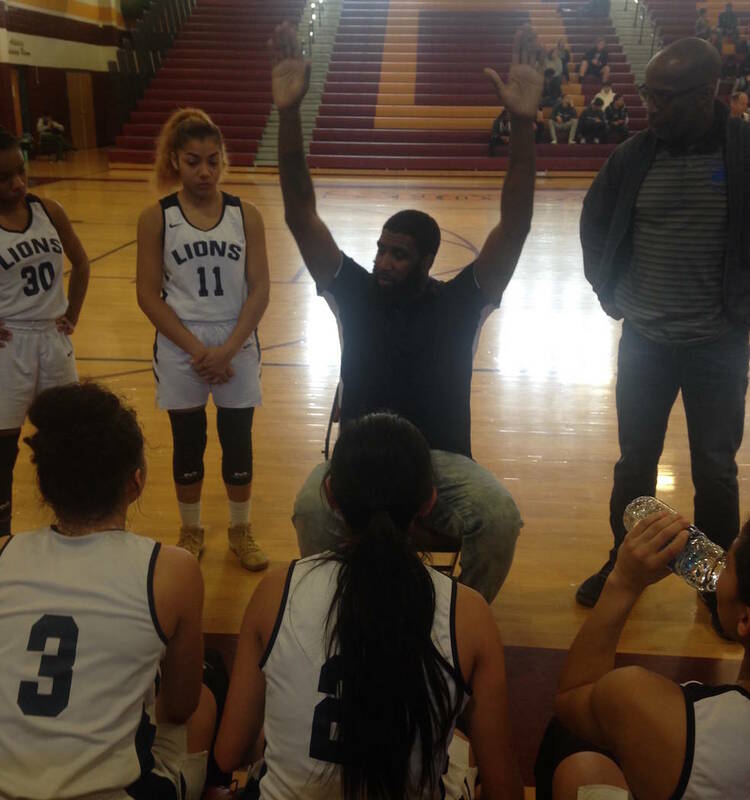 Calvary Chapel’s girls basketball season unofficially ended Feb. 12. 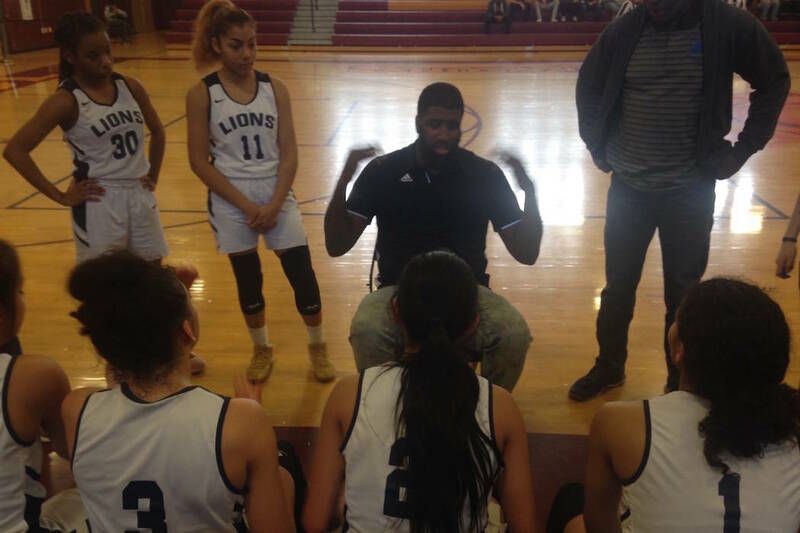 The Nevada Interscholastic Activities Association forced the Lions to forfeit 11 games after it found the team had used an ineligible player. Those forfeits knocked Calvary Chapel from second to eighth place and out of the Class 2A Southern League playoffs. Seven days later, the Lions’ season got a second life, and the team is riding it all the way to the state tournament. After an appeal restored six victories, the Lions (16-11) won the Southern League tournament and will face Northern Region runner-up Incline (20-5) in the state semifinals at 6:30 p.m. Friday at Eldorado High School. Lincoln County (15-11) and White Pine (24-2) meet in the other semifinal at 3 p.m. The winners play for the state title at 2:40 p.m. Saturday at Orleans Arena. But for those seven days, the Lions weren’t sure they would play again this season. A hearing officer decided that the Lions would have won six of the 11 games without the ineligible player. It was enough to move Calvary Chapel back to the league’s No. 4 seed. The Lions rallied past league champion Needles in the semifinals and beat Lincoln County in the final. Freshman Olivia Bell was the spark plug in the two league tournament games, scoring 48 of the team’s 87 points. Perkins had 14 points and 11 rebounds against Needles. It was a bitter pill for Needles, which had the league’s best record but had to face arguably one of the two most talented teams for the right to advance to the state tournament. Darrow also said his school and the league will approach the NIAA’s Board of Control this month to try to change the appeal rule. “We want to make sure this doesn’t happen to someone else,” Darrow said. The Lions realize they’re likely not going to win any league popularity contests, but that’s also not going to stop them from trying to win the program’s first state title.